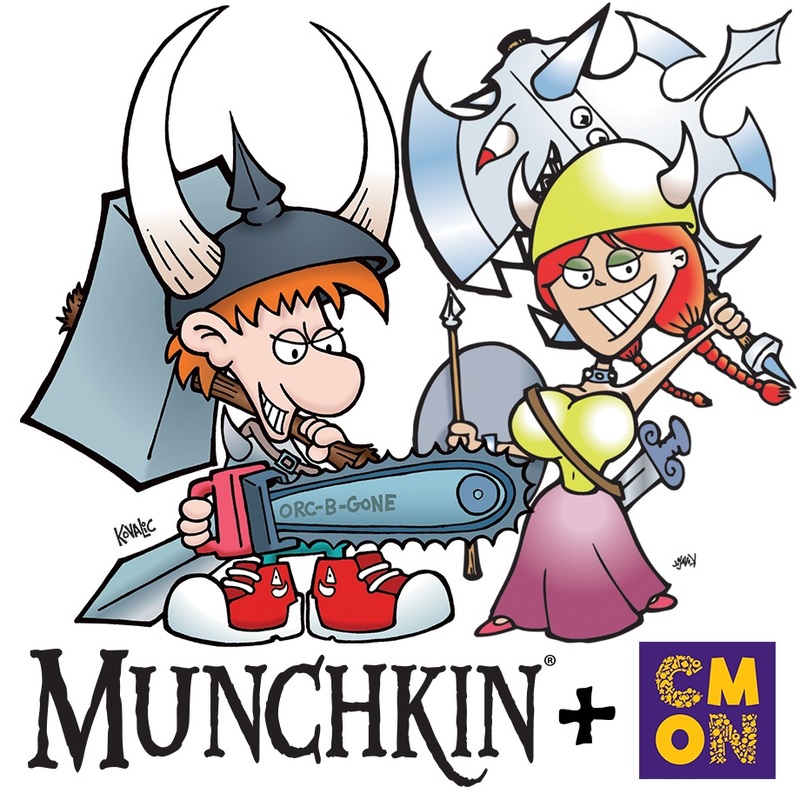 CMON Limited is entering in multi-year deal with Steve Jackson Games to publish Munchkin board games. 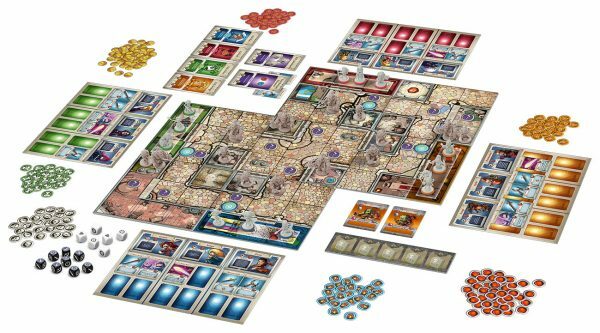 CMON has announced on Wednesday they plan to partner with Steve Jackson Games. 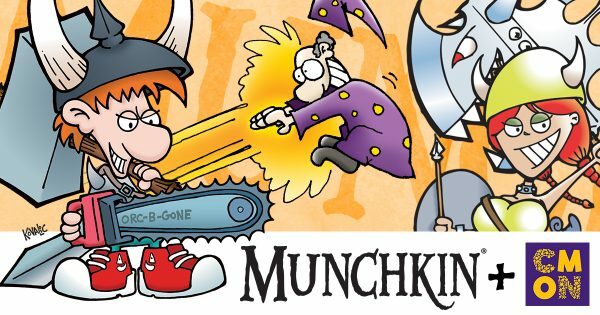 The first game in this partnership will bring the playful universe of Munchkin to the tabletop in a board game inspired by Arcadia Quest. It is planned to release Fall 2018 along with additional announcements along the way. I enjoyed Munchkin Quest, but it had some issues. I hope this will be the Munchkin Quest I dream of.